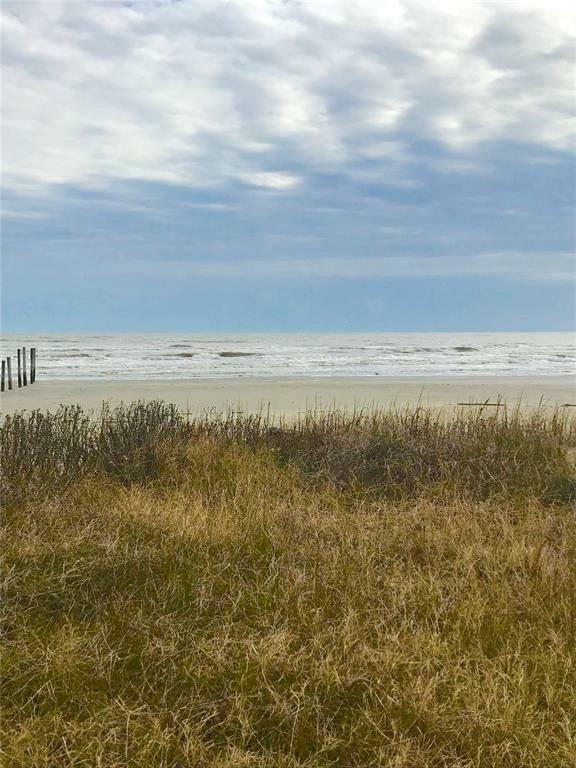 Beautiful beachfront lot on the West End of Galveston Island! 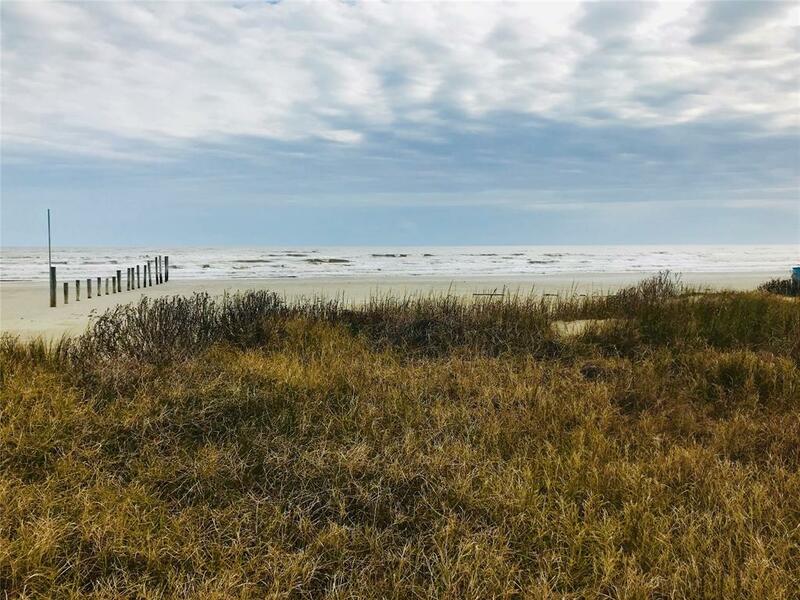 This extra deep lot boasts lots of natural vegetation and gorgeous gulf views. 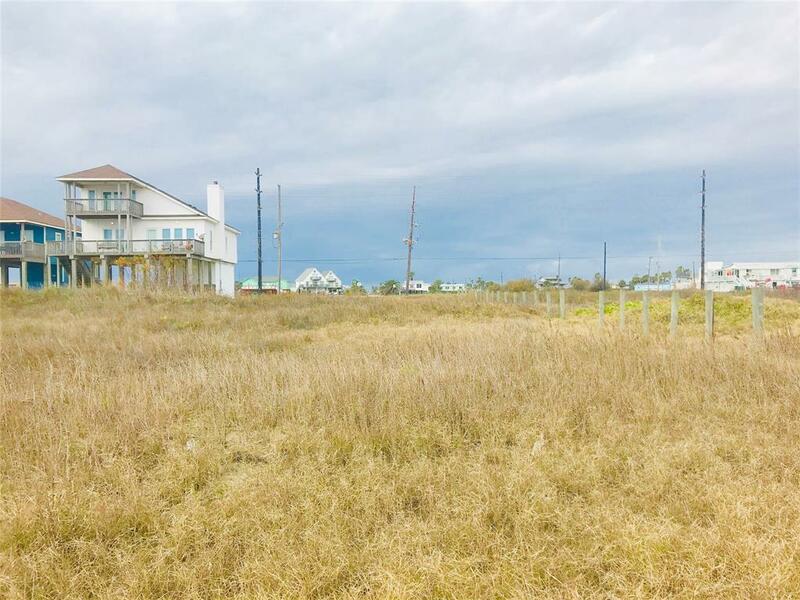 Wood pilings at the beginning of this property line prohibit cars from driving past this lot, so you'll never have to worry about traffic here. 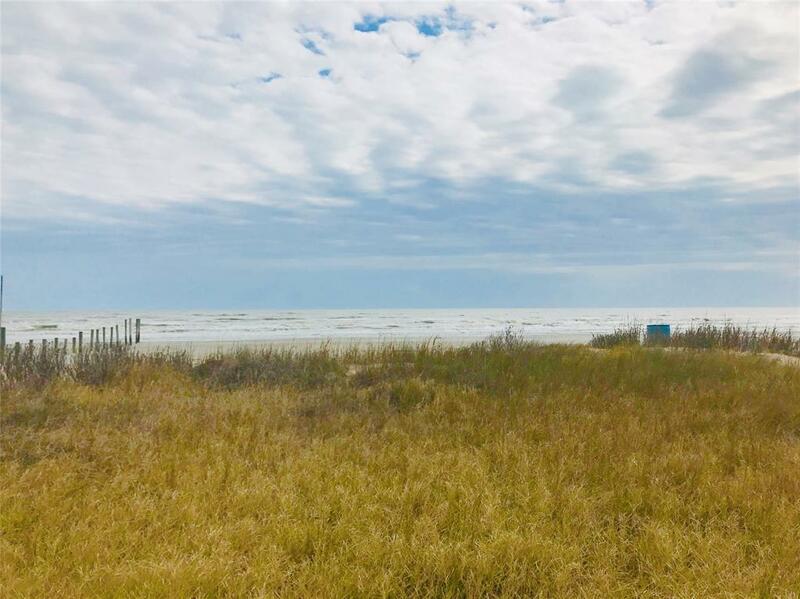 Don't miss the attached video of the property, where you can hear the sounds of the beach breeze and waves crashing...imagine building your own personal paradise here!